For thousands of years, humans have been wise to saffron’s extreme benefits. From its strong role in many Middle Eastern and Indian recipes to its reputation as a cancer preventative, saffron gets a cold star from the kitchen to the clinic. But did you know that it can also help balance emotional health? It’s true. 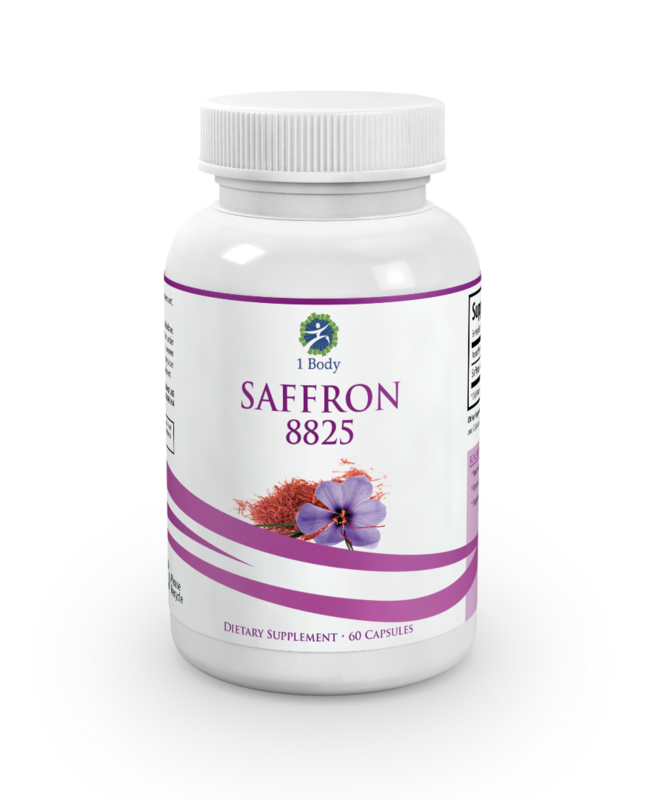 Recent studies show that saffron has effects on more than taste buds or malignant cells … it can also change your frame of mind. Let’s take a brief look at saffron in global culture, talk about its mood-supporting properties and explore a few options for getting more of this wonder-spice in your life. Many people don’t know that saffron is actually the stigma and styles from Crocus sativus L., those thready inner parts of the flower. Once collected and dried, they turn a vibrant red color in their spice form, which results in a deep golden color in foods and dyes. People have cultivated this plant for thousands of years for its medicinal, culinary and coloring properties. In fact, it can no longer be found in the wild, but is likely a descent of the wild Crocus cartwrightianus, which flowers in autumn just like the modern saffron crocus. It has boasted a notable presence in the spice trade from the earliest days of human commerce. Because the threads must be separated so carefully from the yellow stamen (which are tasteless and lack the same properties as the stigma and styles), the spice has always been and is to this day very expensive. Nevertheless, investing in saffron is a very good idea if you want to moderate your mood, beat anxiety and ditch depression. Studies show, for instance, that saffron extract provides comparable anxiety- and depression-fighting results as SSRIs (selective serotonin reuptake inhibitors), a pharmaceutical on which those with mood disorders have long relied. Given the fact that SSRIs are frequently associated with worsening of mood and potential hikes in suicidal thoughts, a natural alternative for mood modulation is good news indeed. Plus, saffron can be used to moderate mood before serious disorders occur, suiting it widespread use. Moreover, other studies have found that it increases memory, promotes learning, and ups vitality and libido. 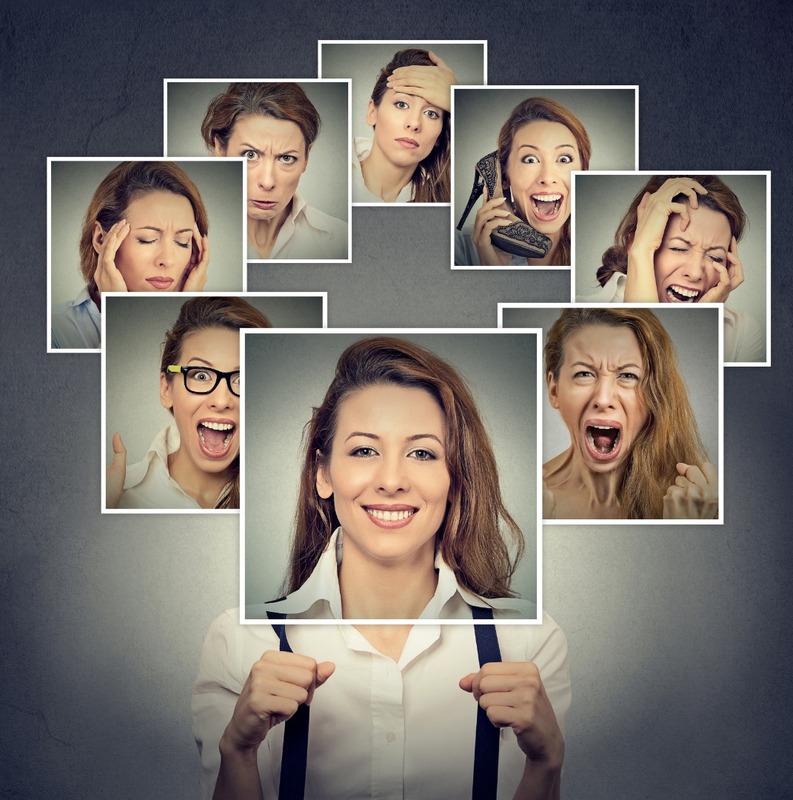 Each of these also has an effect on your mood, if only indirectly – people who can remember, learn, move and perform in the bedroom are happier across the board. So just how do you get more saffron in your life without breaking the bank? Good question, with a relatively easy answer: saffron extract. 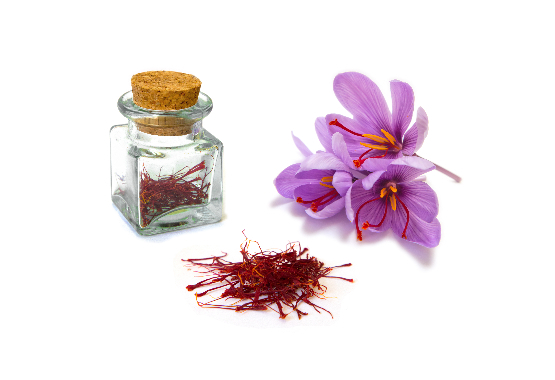 Distilling the most vital mood-boosting nutrients from the flower results in an extremely effective way to get your saffron daily, and when you purchase the right product, will even be delivered to every 30 days so you never have to think about it again. Of course, we also recommend a good curry once in a while … but mostly, the supplements. If you have questions or concerns, or just want to learn more about saffron, we invite you to get in touch as well. To your health!